Going solar is an investment. 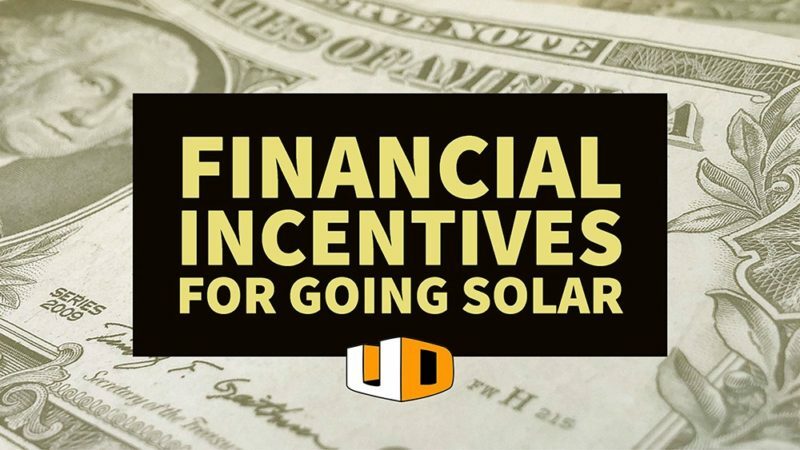 There are many financial incentives for going solar, from federal tax credits to PV buy down programs and public utility net metering, there are options to help you make solar a reality for your home or business. We listed the options that could potentially be available to you if you are in our service area. When you are ready to start, we can help you with permits and filing paper work, so don’t be overwhelmed.